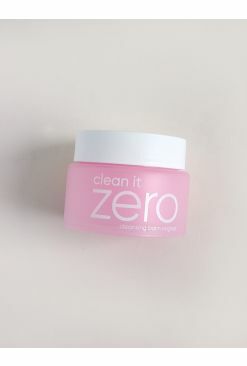 We know how difficult and tedious makeup removal is; it can sometimes feel like a war that stubborn waterproof products are winning. 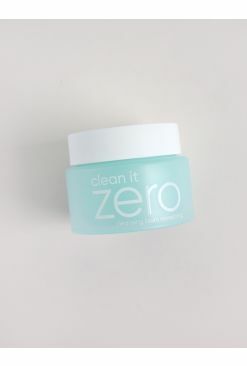 Banila Co.'s Clean It Zero Cleansing Balm is our secret weapon to clean, fresh skin! 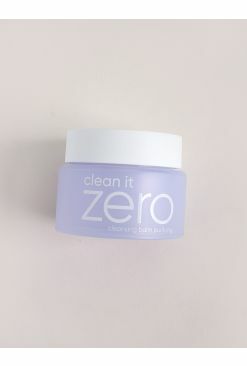 This silky balm melts away dirt, residue and long wearing makeup, emulsifying with water into a milk-coloured solution that washes everything down the drain. 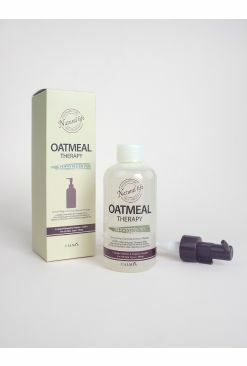 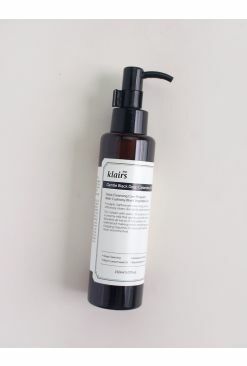 Made for normal to dry skin types, the Nourishing version has moisturizing and anti-aging properties. 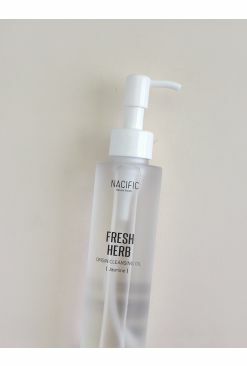 A definite must-have in your stash that'll keep your skin looking radiant and feeling supple.